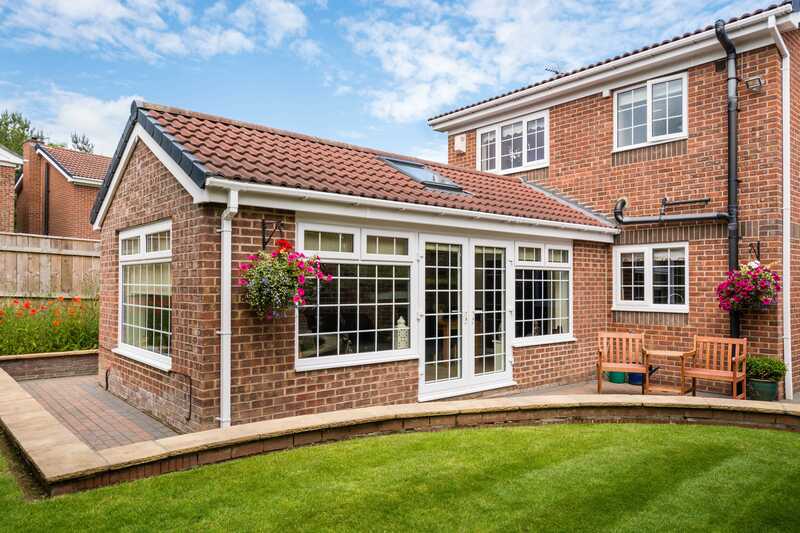 Extensions are a great way of extending your living space within your existing home, with Kitchen extension being very popular. Allowing you to bring into place many modern electrical advantages, we have a lot of experience in this area, common extensions often include electrical services such as: new Ring Main circuits (sockets), new Cooker circuits (kitchen extensions), under floor heating, LED and conventional Lighting circuits, Smoke alarms / Heat alarms, and often the provision of both internet and USB connection / services (office extensions etc. ), We have an extensive portfolio available on request. All of these services can be provided within your extension design. All installations are carried out to the BS7671:2016 AMM3 regulations, and your local Building Control will be notified as required.